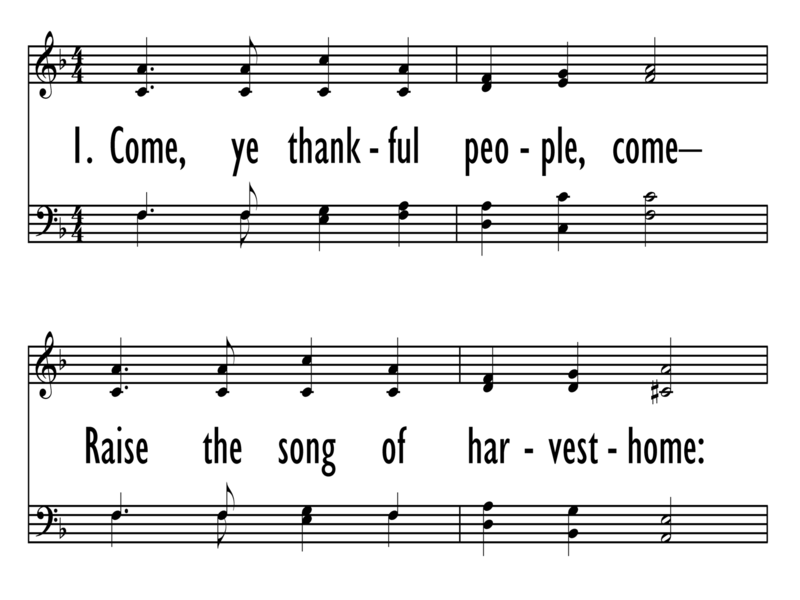 "Come, Ye Thankful People" encourages congregations and choirs alike to "raise the song" This setting of St. George's Windsor should be sung with great passion and abandon; a grand procession for our God who is worthy of our best praise and thanksgiving. 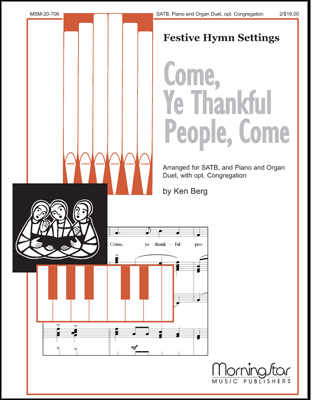 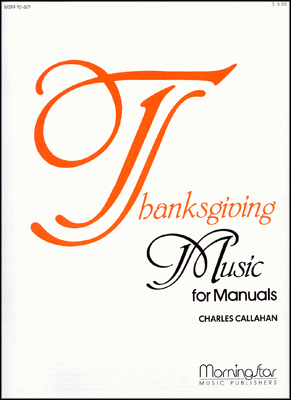 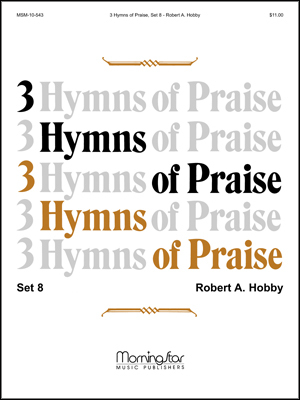 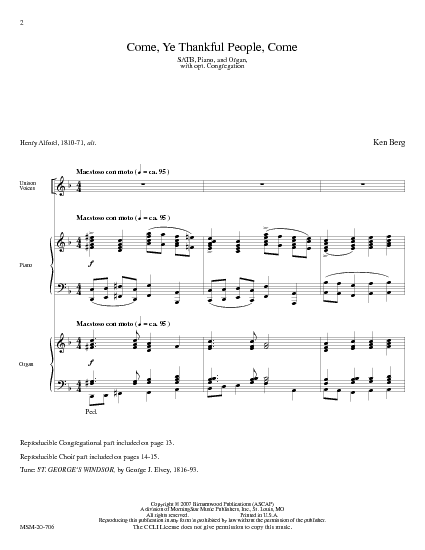 Arranged for SATB with Piano and Organ duet and optional congregation. 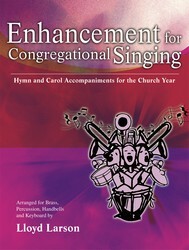 Includes reproducible page for congregation. 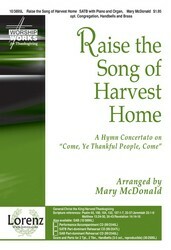 Sold 2 copies per unit.